Want to be notified each time we publish a new blog post? Then make sure you sign up to our newsletter or like NaturalAndHealthyLiving on Facebook where we share not only our blog posts, but the best natural living ideas from around the web. In this article, we’re going to discuss which whole foods and herbs help lower blood pressure, how they do it, and what constitute the best choices for you. First of all, there are a TON of natural herbs which help lower blood pressure naturally and arguable more foods which do the same, the difficulty lies in consciously getting those foods into your daily diet. If you want to refrain from using harsh drugs – that’s where natural herbs can make all the difference. It’s always best to try to look for natural alternatives if you can, rather than resorting to taking statins or similar, which are often in the media. One thing’s for sure about herbs and whole foods though – they can do no harm and there’s certainly no risk. After all, looking after your health is the single most important thing you can do in life, and if you’re conscious about your blood pressure, taking a few natural supplements a day is no bad thing! These mushrooms have become renown for their lipid lowering properties, great if you suffer from high blood pressure. Studies have proven to show the powerful blood pressure reducing and cholesterol lowering effects of this amazing herb. We’ve also heard that they help combat tumors. 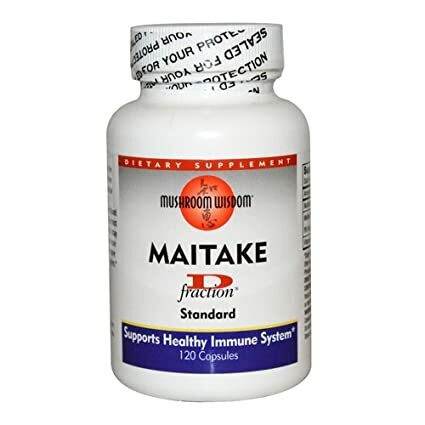 This mushroom has also been found to be one of nature’s most potent and effective immune enhancers. Hawthorn is capable of allowing the blood to flow freer around the body, it keeps blood vessels in tip top shape and acts in a similar way to garlic to cleanse the blood. Hawthorn berries of this European species have been used since for centuries not only as a cardiovascular tonic but also for its potent concentration of bioflavonoid complexes that help to improve circulation to the heart muscle. A great herbal supplement if you’re looking for an overall ‘feel good’ herb, with similar benefits to antioxidants. Arjuna Bark is a deciduous tree found throughout India. Studies have shown that this tree can have a huge positive impact of cardiovascular health and overall wellbeing. 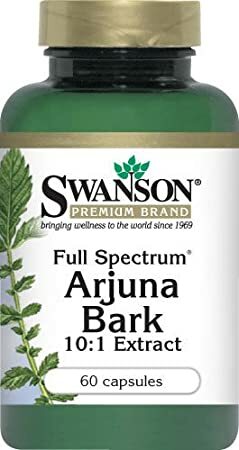 Arjuna bark has been used for centuries in traditional Ayurvedic medicine to support cardiovascular health and overall health and wellness. According to research trials, Terminalia arjuna herb demonstrates antioxidant activities comparable to vitamin E.
Just $2 on amazon, you really cannot say no. Garlic is a well known blood cleanser. But it also has a wealth of other benefits. It’s prefect for easing hypertension. Eating garlic all the time can take its toll socially, so we recommend taking odorless capsules! We buy ours from a company called natures bounty. They’re quality and affordable. Taking garlic has a number of other health hacks, and prevents those susceptible to mosquito bites getting bitten. 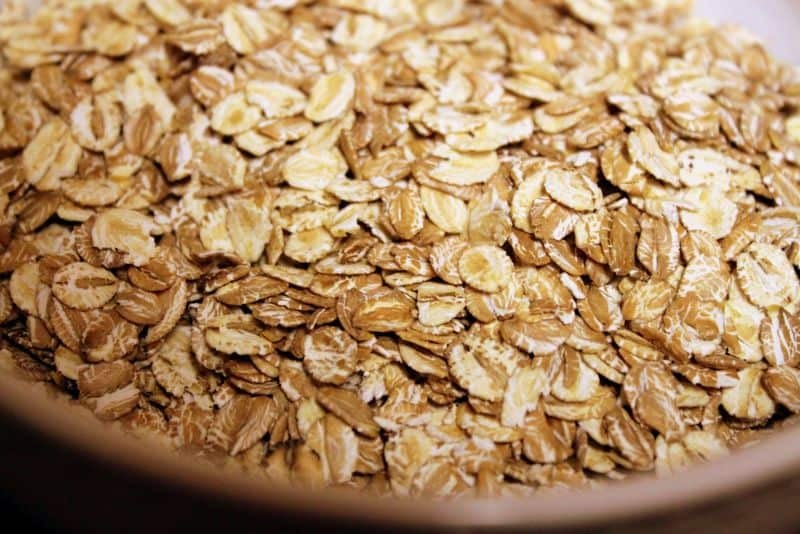 Porridge oats are a well known food that helps to lower cholesterol, and this isn’t just a wives tale either. If you’re suffering from high blood pressure, try to ensure you eat porridge oats for breakfast at least 3 times a week to reap the rewards. A low GI complex carbohydrate, they’re among the top slow releasing whole food you can eat. 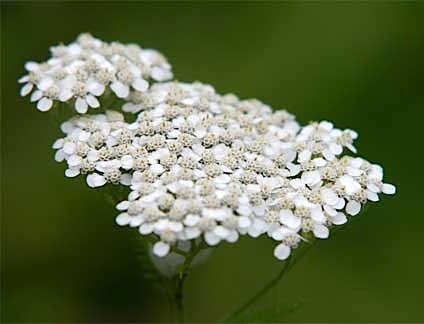 You probably haven’t heard of Yarrow, but it’s been used for centuries, It’s been found to actively reduce blood pressure and lipid blood ratio. Results are surprisingly noticeable from just two months of use according to most users. This herb is also helpful for those with feverish colds, suffer from hay fever or those that have poor appetite or indigestion. Again, you can pick up Yarrow so cheaply! You can get a good deal on organic yarrow herb here. White beans help maintain a healthy blood pressure by regulating your bodies potassium to sodium ratio. White beans are One cup of white beans provides 13% of the calcium, over 30% of the magnesium, and approximately a quarter of the potassium you need per day. Great in side dishes, soups, and entrées, as per any bean, white beans are also an ideal source of protein for vegetarians. Kiwis help lower blood pressure by supporting overall hearth health, due to the high fiber and potassium content. Additionally, its high potassium levels help to negate and lessen the effects of sodium in the body, so if you’re a salt lover, increase your consumption of kiwis! Furthermore, low potassium intake could be just as bad as a high salt intake and there are numerous studies into this phenomenon. What will surprise most is that kiwi contains more vitamin C than a same-size serving of orange slices! High blood pressure is a real problem, especially with the stresses of modern life. Using this list of herbs effectively could save your life! But, you may not be able to take all of them of course, if you choose just 3, make sure to include a diet rich in oats, and use garlic and Yarrow on a daily basis. We work hard to bring you natural health and wellness advice, if you’ve enjoyed reading, please leave a comment or share the article!